A while back a friend sent me an excellent column about a professor at my alma mater: the William Allen White School of Journalism at the University of Kansas. Professor Bremner was a stickler for the proper use of the English language. He could get especially cranky when people who make their livings using it every day, such as journalists, misused the lingua franca. Those words were probably written in the late 1970s. Believe me, as someone who was until recently a professor at a major university; things have not gotten any better. If anything, they have gotten worse. 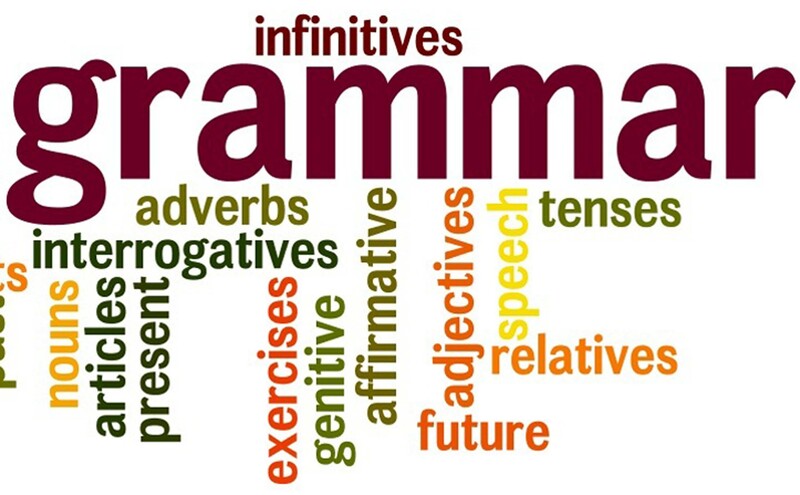 Sadly, many of my students at the University of Illinois between 1997 and 2010 wrote the English language with the adroitness of a heavy truncheon rather than with the precision of a sharp pen. Not even the Bible was safe from Professor Bremner’s reproach. 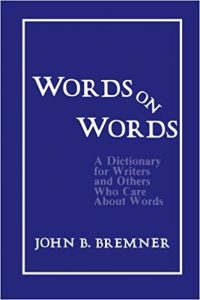 In 1952 Bremner earned a master’s degree in journalism from Columbia University in New York. When his Columbia class was honored by the journalism school’s alumni association in 1987 for having endowed a scholarship, Professor Bremner was chosen to accept the award. In his acceptance speech, he pointed out all the errors in spelling, syntax, and grammar in the class newsletter. Classic Bremner. To say John Bremner was an academic legend during his tenure at the University of Kansas is to do him a great disservice. He was an etymological doyen; a philological force; a grammatical guru. Here is the column mentioned above published by Steve Wilson, Executive Editor, of The Paducah (KY) Sun. I hope you will enjoy it, but most of all, be prepared to learn something about words and writing. 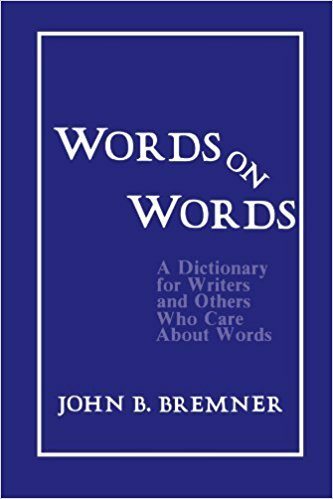 Bremner was a charismatic figure – 6-foot-5, 260-pounds, white-bearded, a native Australian who spent the biggest part of his career teaching journalism at the University of Kansas. He also put on seminars for newspaper editors around the country, which is how we met and became friends. Are Terrorists Winning the War on Terror?